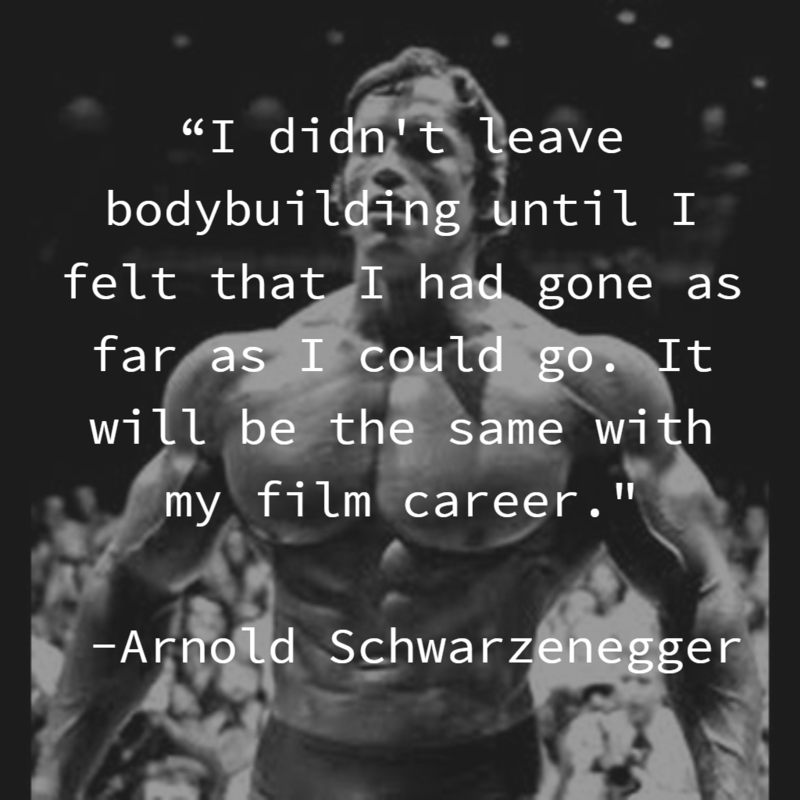 Schwarzenegger also had a weakness in acting. 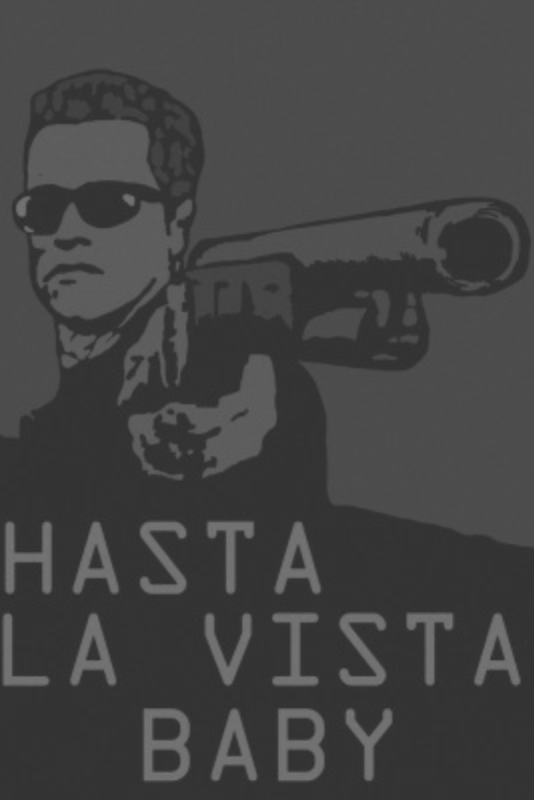 If you’ve ever heard Arnold speak English, you can tell that he has a very thick accent. This typically wasn’t a problem for him, until he set a goal to become the highest paid actor in America. 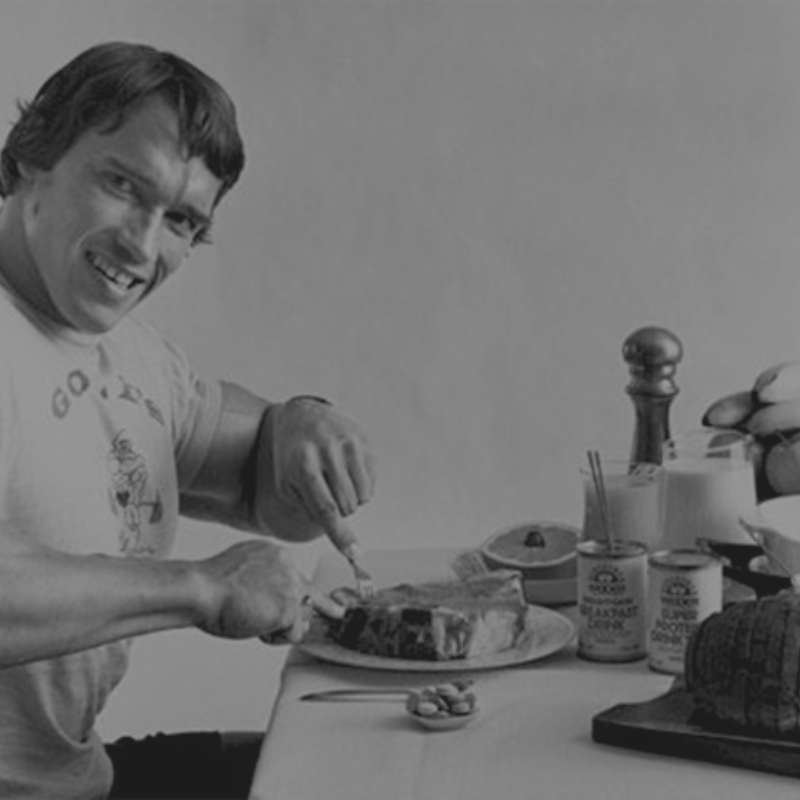 So what did Arnold do? He embraced it. He turned his heavy accent, unique last name, huge size, and quirky personality into strengths. 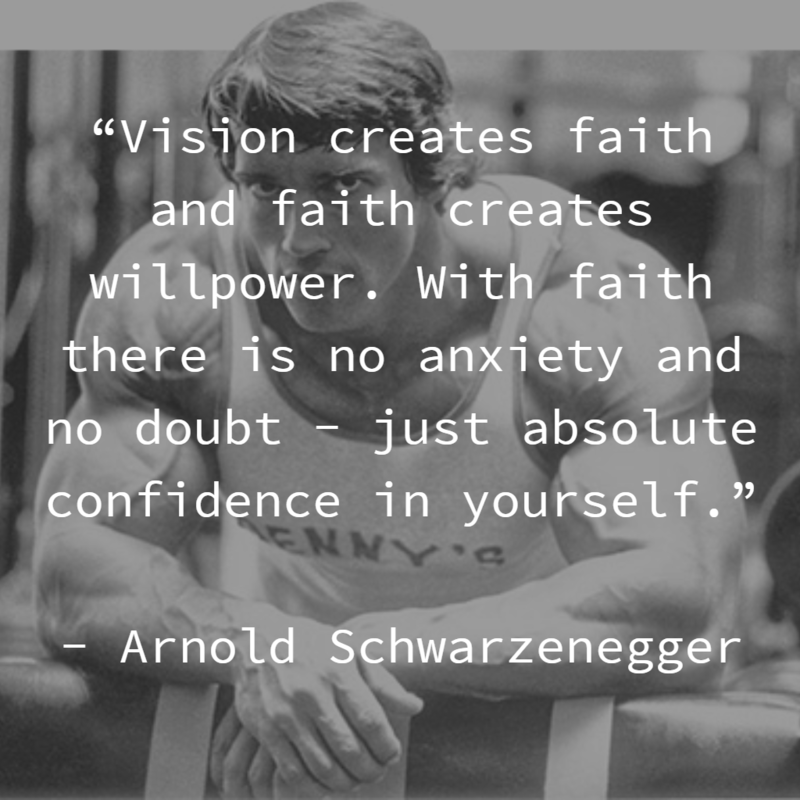 These are now all things that make Arnold Schwarzenegger memorable.